I have gone to Disney with the Disney Dining Plan several times now, and so with each sit down meal I’ve had the chance to experience some pretty amazing desserts. But, I have 4 simple words in response to “What is your Favorite Disney Dessert”- Ooey Gooey Toffee Cake. 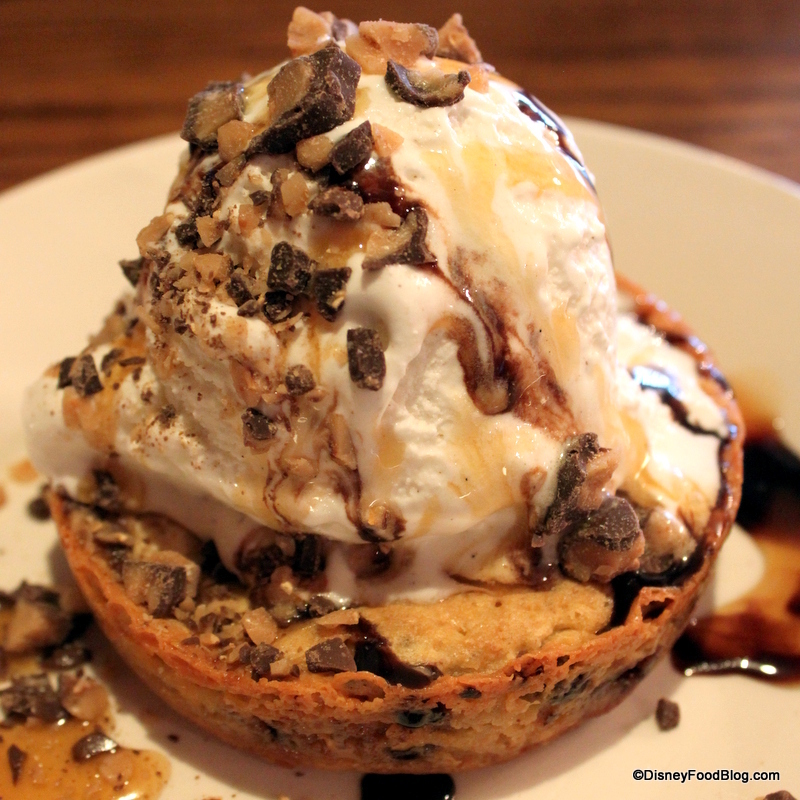 This amazing dessert can be found at the Liberty Tree Tavern at the Magic Kingdom. What is your favorite Disney Dessert? Ready to head to Disney to munch on your favorite Disney dessert? Be sure to contact Ashley@charmingtravelsllc.com for your free quote! Her planning services are free of charge! 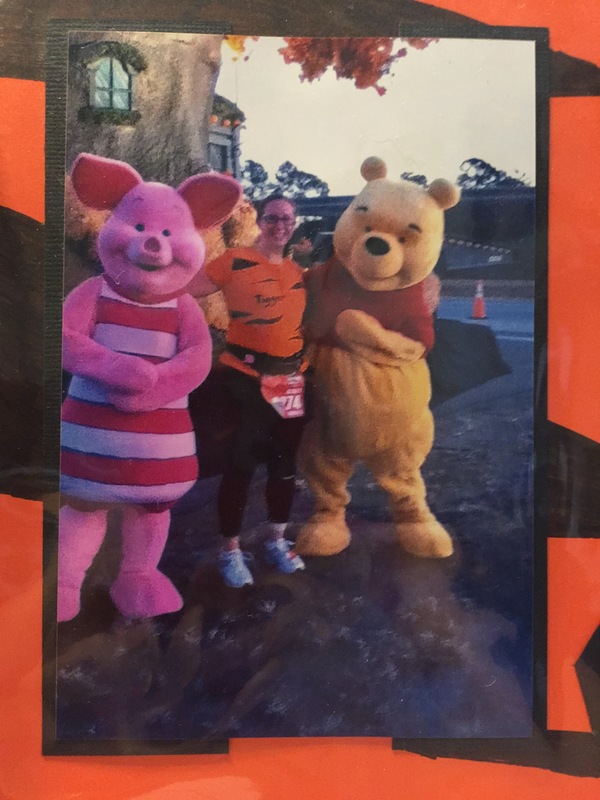 Me dressed as Tigger for my first Disney Marathon! 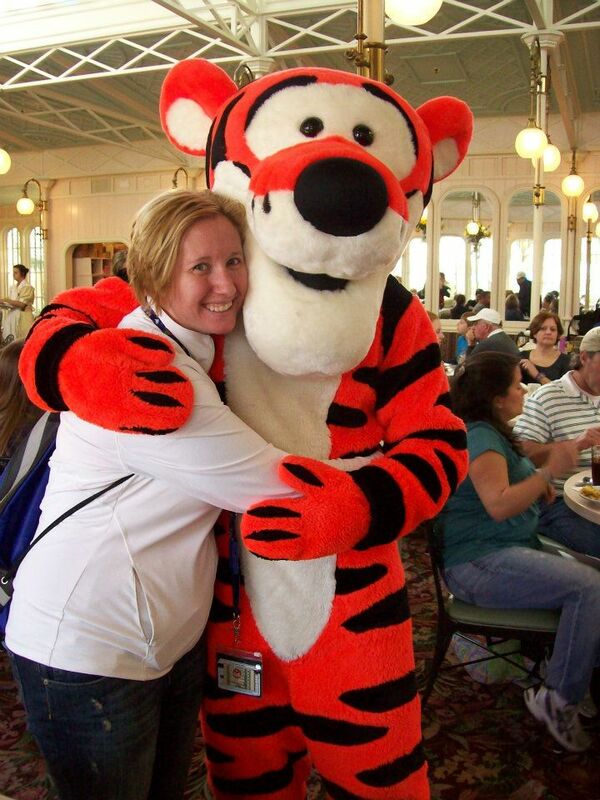 Want to plan a trip to meet your favorite Disney characters? Be sure to contact ashley@charmingtravelsllc.com for your free quote! Her planning services are free of charge! I am a frugal person, and one who when on a Disney trip usually only uses the hotel room for sleeping, and the occasional dip in the pool. For the first 8-10 trips to Disney I always stayed at the All Star Resorts. The All Star Resorts are good for their purpose, a room to sleep in and a pool to dip in. Last summer we sprung for a Moderate resort, and I don’t think we will ever look back. 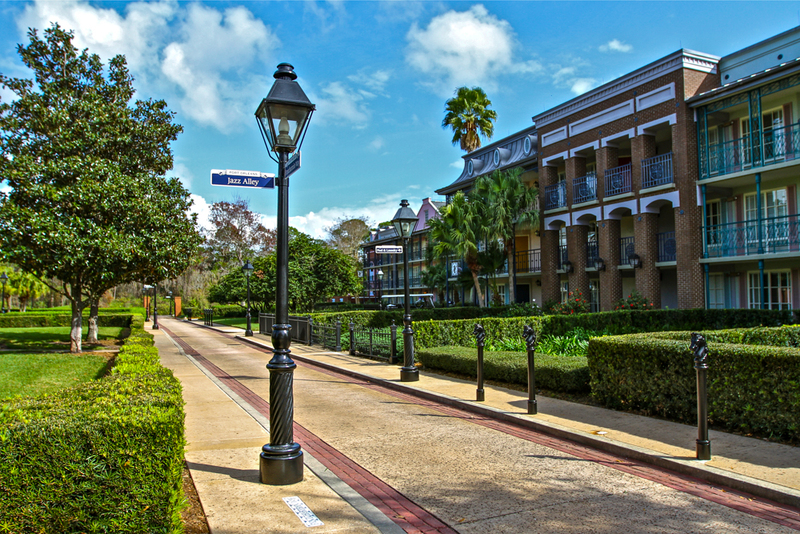 We stayed at Port Orleans French Quarter and LOVED it! It was so quiet compared to the All Star Resorts, it was BEAUTIFULLY themed, and the scenery was just breath taking! While we’ve only stayed at All Star Movies, All Star Music, Pop Century, and Port Orleans French Quarter, POFQ definitely wins in my mind as my favorite resort. 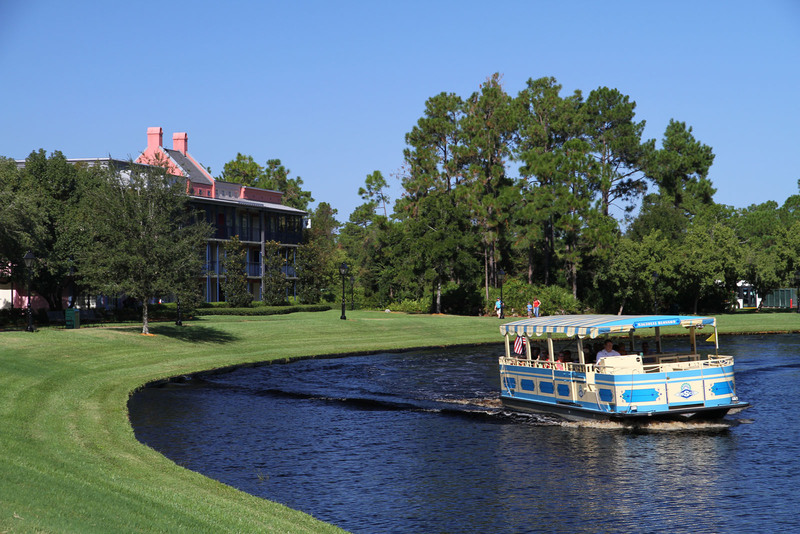 Interested in booking your own stay at Walt Disney World? Contact Ashley@charmingtravelsllc.com today for your free quote! 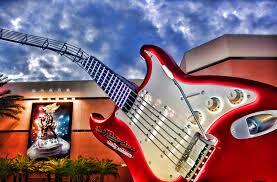 I am a coaster person, so I am going to have to go with Rock’n Roller Coaster. This was a hard choice for me between RRC and Toy Story Midway Mania. While I love the thrilling aspect of RRC, TSMM has incredible detailing, and is really fun! Overall the thrill seeker in me wins this one! What is your favorite Hollywood Studios Ride? 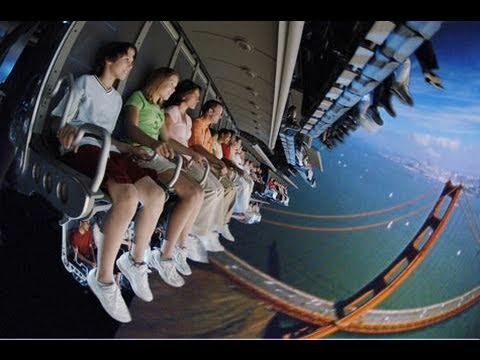 This ride was originally developed for Disney’s California Adventure Park, and made it’s way to Epcot’s Land Pavilion in 2005. This simulates a hang gliding experience like none other. You get to hang glide over various locations in California and it is truly breath taking. It is rumored that they will be adding a third theater to this attraction as wait times often hit 100 minutes early in the day. 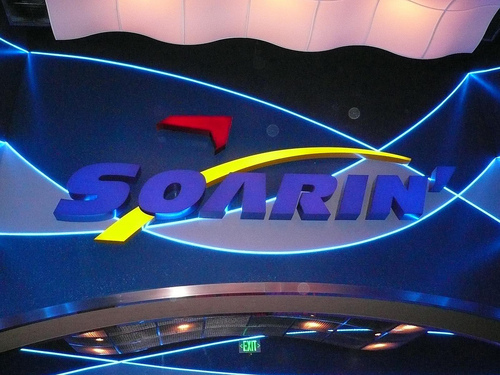 It is also rumored that the Epcot version of the ride will be getting new ride footage and be a new Soarin experience that isn’t over just California. 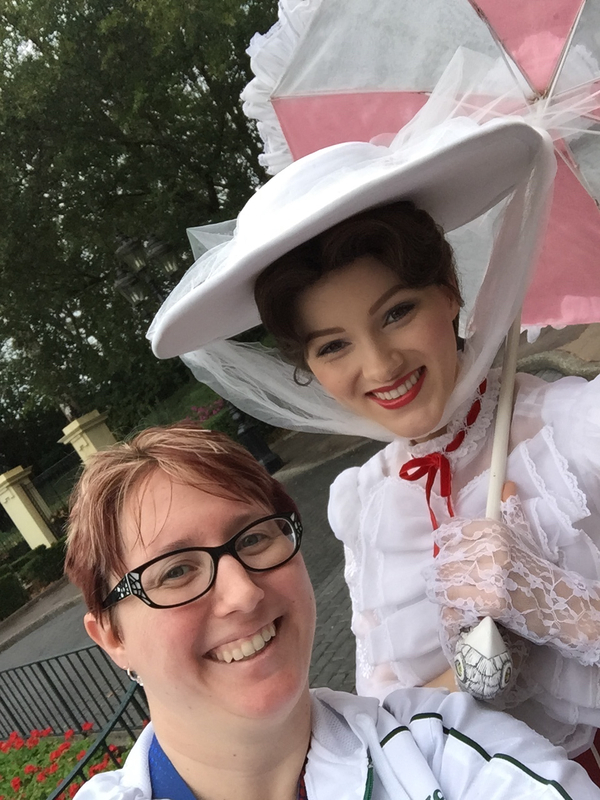 If you’re in the mood to “Soar” down to Walt Disney World, be sure to chat with ashley@charmingtravelsllc.com. She will get you set with a free quote for your vacation! 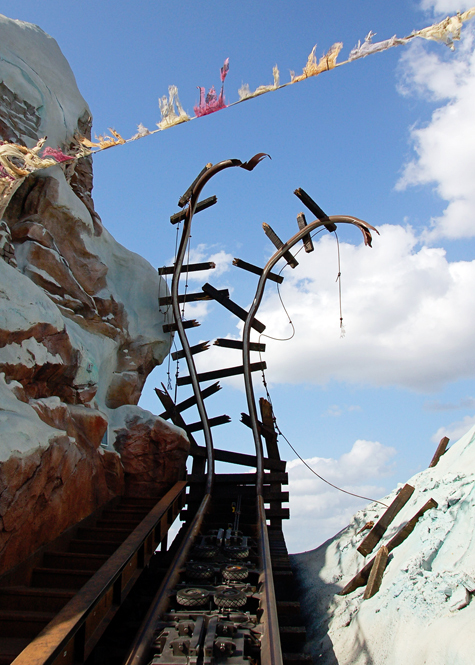 My favorite ride at Magic Kingdom is a REALLY tough one. There are a lot of great classics, like the Flight of Peter Pan, and It’s a Small World, and even more thrilling rides like Space Mountain, but my favorite is Splash Mountain. (This was a REALLY HARD CHOICE… Space Mountain is a close second) I went with Splash Mountain because of the story telling involved. This transports you to the cartoon land depicted in the movie Song of the South (which is interesting that Disney built a ride around a movie that had never been released to home video due to its racist overtones). 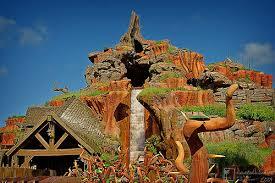 You enter the world of Brer Rabbit and all of the other “Brer” characters. When I rode it for the first time I assumed that you went up a hill and then came splashing down the other side, I was pleasantly surprised to find that the ride is SO much more than that! You’ll leave the ride humming Zip A Dee Doo Dah, whether you like it or not!